I was able to attend the Stockton-Con Comic Book Convention & Show over the last weekend in Stockton, CA. The event is held at the newer downtown arena and it was quite crowded on the day of the event. Expect to pay $10+ dollars for parking, or you can park on the streets in the surrounding area …. which is not the safest area of town, but during the day – looks a lot scarier than it really is. 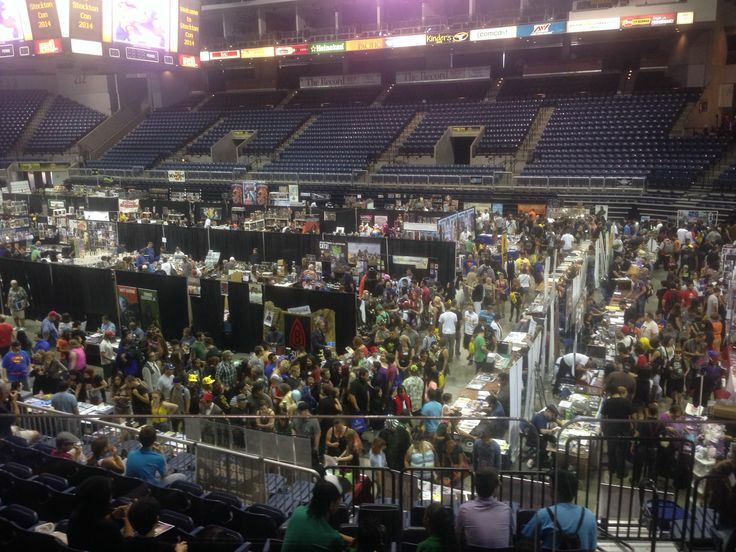 Stockton-Con is more than just comic books – as most show goers already realize. There are artists, celebrities signing autographs, toys, games, TV shows and live panels running throughout the day. Personally I was there to look at comic books – but certainly the vast majority of attendees were mingling on the show floor for other reasons. There were several dealers with booths full of comic books. Many had boxes with comic books at discount prices – or 50% off the marked prices. There were some higher end comic books, but for the most part it was mid-range to low-end type prices & comic books available for sale. One valuable comic book you see at nearly every show is The Incredible Hulk #181 – which marks the 1st full appearance of the Wolverine. I saw a few dealers who had one, but was only able to get close enough to snap a photo of the one you see here pictured to the right. The comic book dealer was asking $600 – which would have been a fairly good price considering the condition, however the issue was missing the value stamp, and that drives the price down much further. The same dealer had an Amazing Spider-Man #129 – which marks the 1st appearance of The Punisher. The comic book was graded CGC 3.0 and had a $200 price sticker on it … which is a very reasonable asking price. If you could talk the dealer down $25 – $40 dollars, you could have gotten this key comic book for less than what it would cost online. Video – I shot some video of the show floor so you can get an idea on if you want to attend in future years. First is a video of the dealer tables I was able to walk through. One dealer … A-1 Comics, based in Sacramento, somewhat rudely kicked me out of his booth for filming 🙂 Guess he doesn’t need the free advertising, but everyone else was nice enough to let me roam around the booth to give you an idea what kind of comic books were for sale. The next video comes from the Aspen Comics booth – which was full with art, live artists working and plenty of Aspen Comic books for sale. They were very friendly and this was captured during one of the few times they didn’t have lots of people standing around the booth. Overall it was a great show. If you are buying your tickets at the Stockton Arena box office – they should cost you $12 dollars each. In advance, tickets were $10 each. Supposedly if you purchase online, Ticketmaster charged a $7 fee, making tickets $19 each. I bought a 2 day pass (Saturday/Sunday) for $15 total from a local comic book shop. 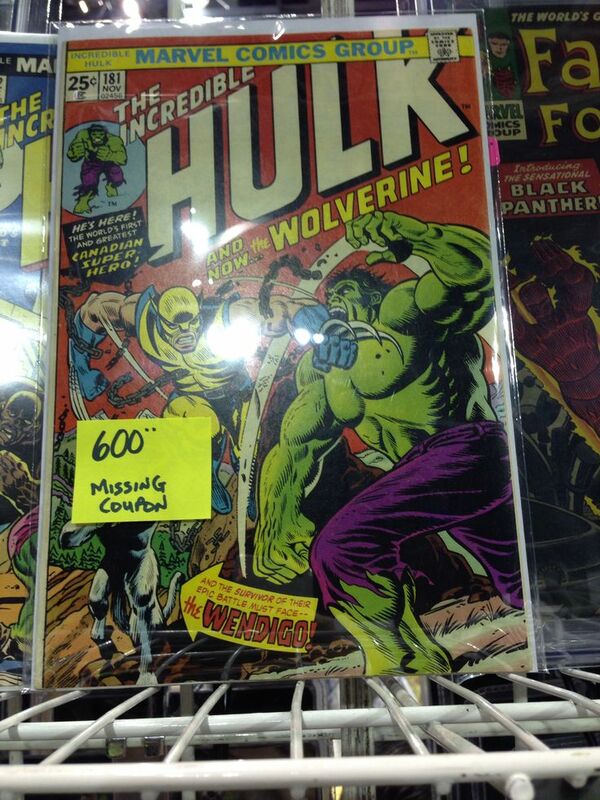 This entry was posted in Comic Book Conventions, StocktonCon and tagged ComicCon, StocktonCon by Comics Watcher. Bookmark the permalink.